Nayel Nassar and Lordan, winners of the $216,000 Longines FEI World Cup™ Jumping Wellington CSI3*-W at the 2017 Palm Beach Masters. Wellington, Fla. - Oct. 6, 2017 - Mark your calendars! 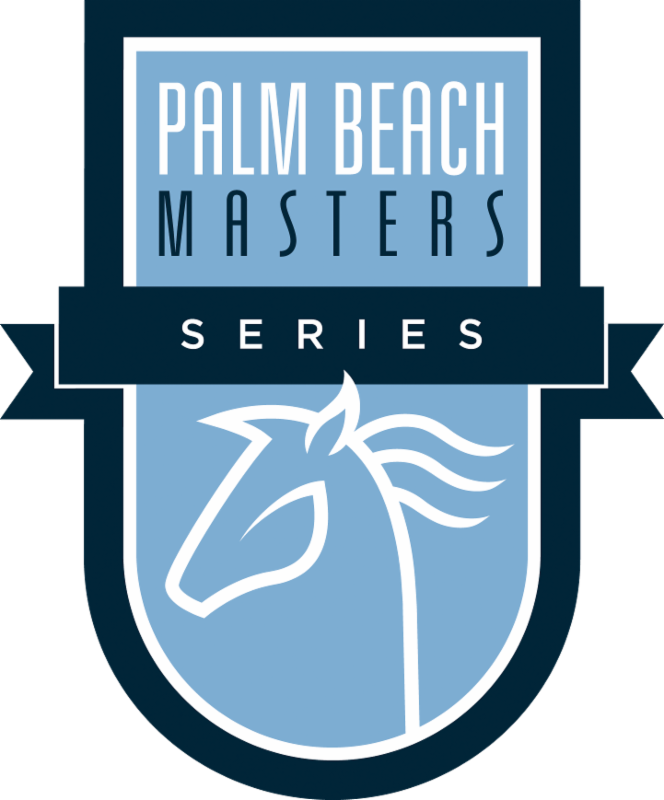 The third installment of the Palm Beach Masters CSI3*-W, following the successful debut that was met with rave reviews at the inaugural 2016 event, will once again return to beautiful Deeridge Farms Feb. 1-4, 2018. 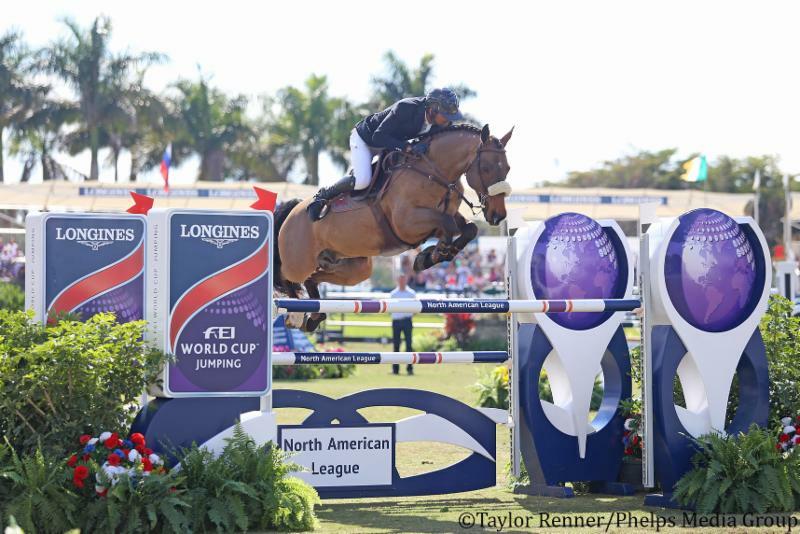 This year's event will feature a popular schedule and will showcase one of the final two of only seven East Coast qualifying events in the Longines FEI World Cup™ Jumping North American League before the finals. In addition to the qualifier, the event will also once again feature additional jumper classes, alongside FEI-ranked competitions, so as to provide ample opportunity for all levels of riders to participate in and enjoy the Palm Beach Masters as an exhibitor. "This event is special to me for a lot of reasons," said Charlie Jacobs, president of the Palm Beach Masters alongside brother Lou. "First and foremost, it's my family's farm so there's a bit of nostalgia there having been on that property for over 30 years - since 1980. Seeing it all come together as it did the last two years was incredible. We received a great deal of positive feedback from the exhibitors and spectators, but this year, we're working to improve the venue and event on all levels." A total of 14 athletes from the Longines FEI World Cup™ Jumping North American League will qualify for the 2018 Longines FEI World Cup™ Jumping Final in Paris, France, to be held April 10-15, 2018. The top seven U.S. athletes from the East Coast sub-league and top three U.S. athletes from the West Coast sub-league, and the two best-placed athletes from Canada and Mexico, will qualify for the final, alongside winners from 14 other leagues around the world. Stay tuned for more updates coming soon regarding the 2018 Palm Beach Masters! To learn more about how to become a sponsor of the 2018 Palm Beach Masters, contact Ariel Weisman at aw@phelpsmediagroup.com or Nicolle Meyer at nicky@mmg.management. For information on table reservations in the two-story VIP Taylor Harris Club, please contact nicky@mmg.management.